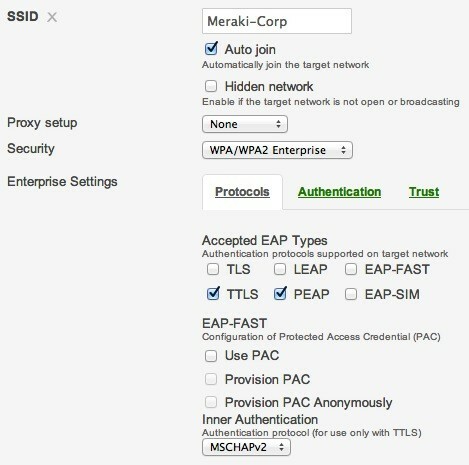 Device-specific policies can be automatically applied by Cisco Meraki wireless APs to restrict, quarantine, or throttle user-owned devices. 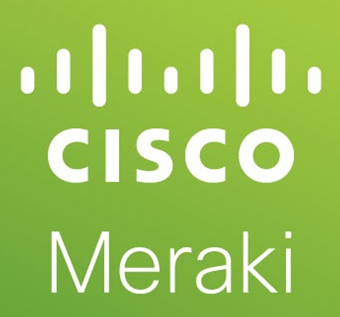 Cisco Meraki client fingerprinting technology immediately recognizes iOS, Android, Windows, and Mac devices, and even lets you apply more restrictive policies for unknown devices. 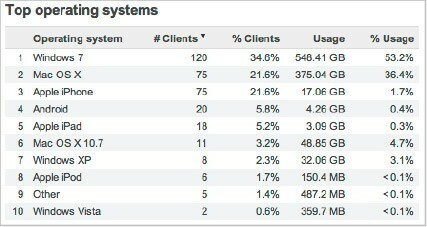 See how many BYOD clients have connected, measure the bandwidth they’ve used, and even see their percentage of total traffic. 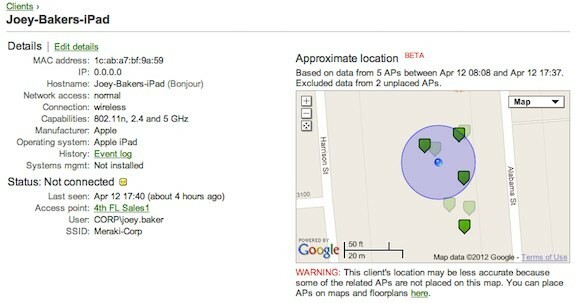 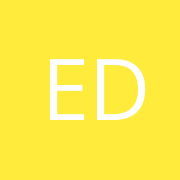 Network summary reports are delivered to your inbox at any time or on an automatic, monthly schedule.